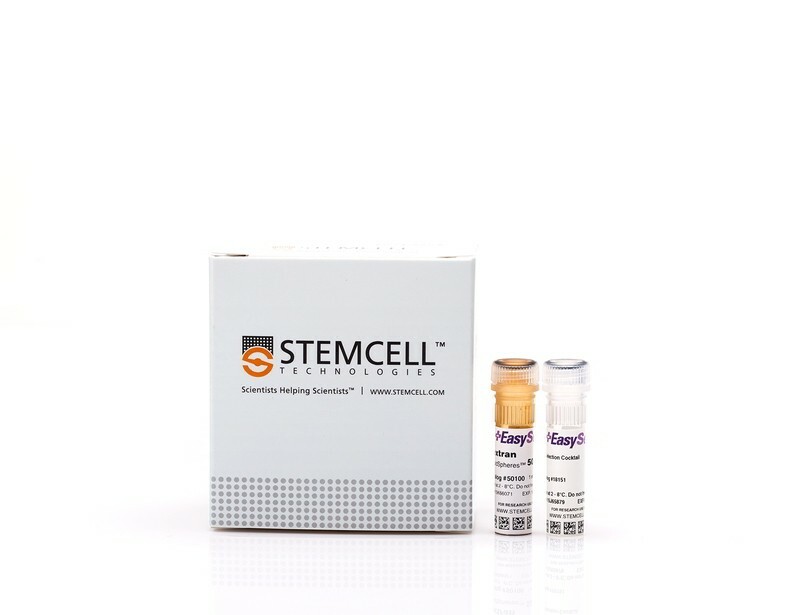 There are multiple distinct subsets of myeloid cells which perform diverse functions throughout the body. 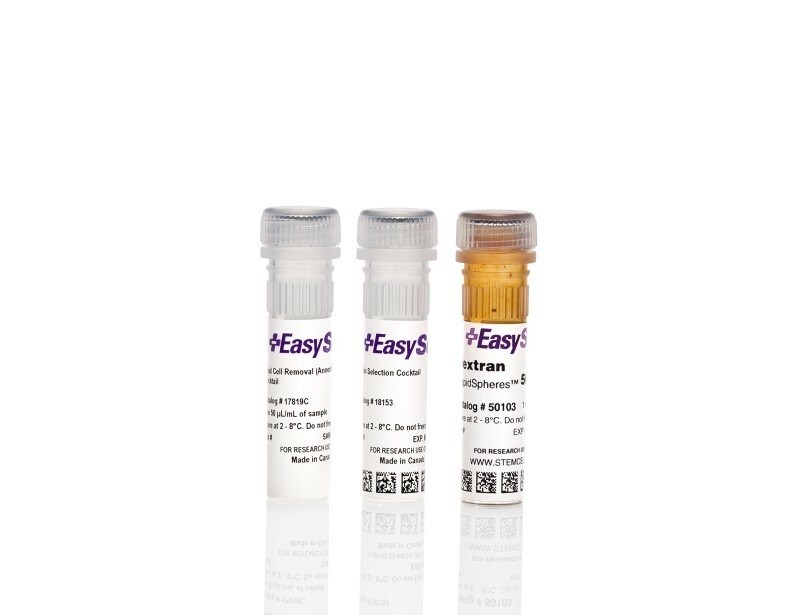 See MoreThis includes erythrocytes which are important for oxygen transport and megakaryocytes which produce platelets for clotting. 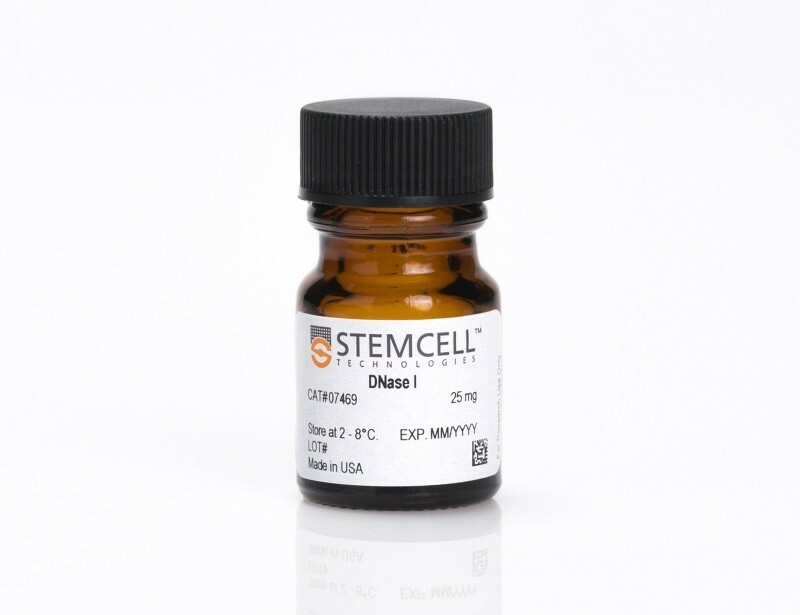 Immune cells such as monocytes, neutrophils, eosinophils and basophils also originate from a common myeloid progenitor and are important for fighting infection. 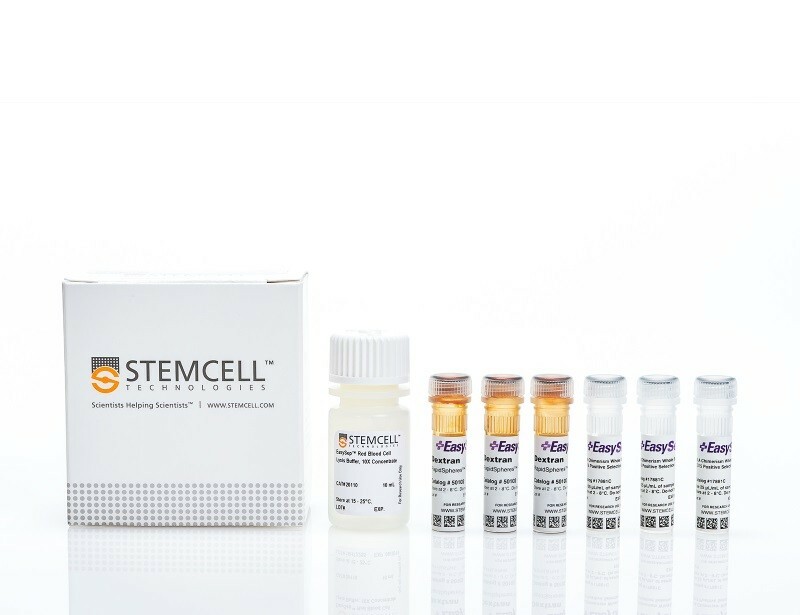 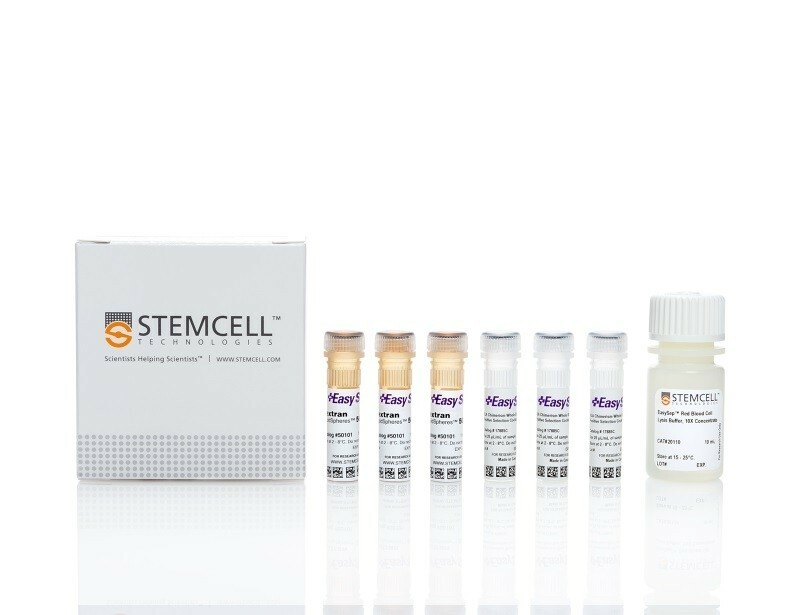 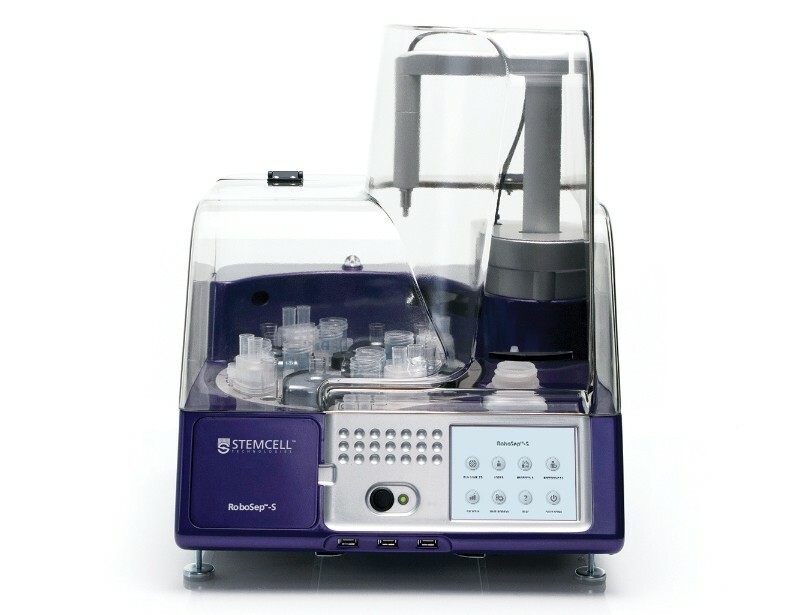 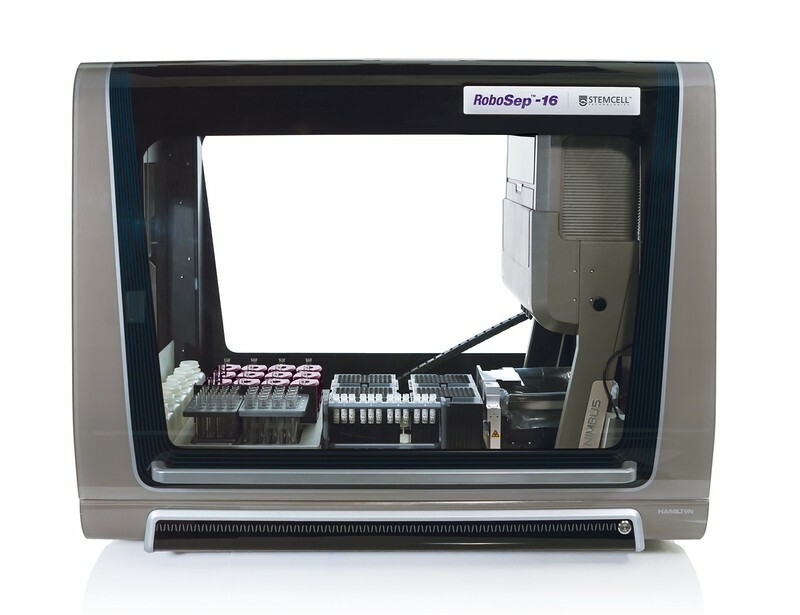 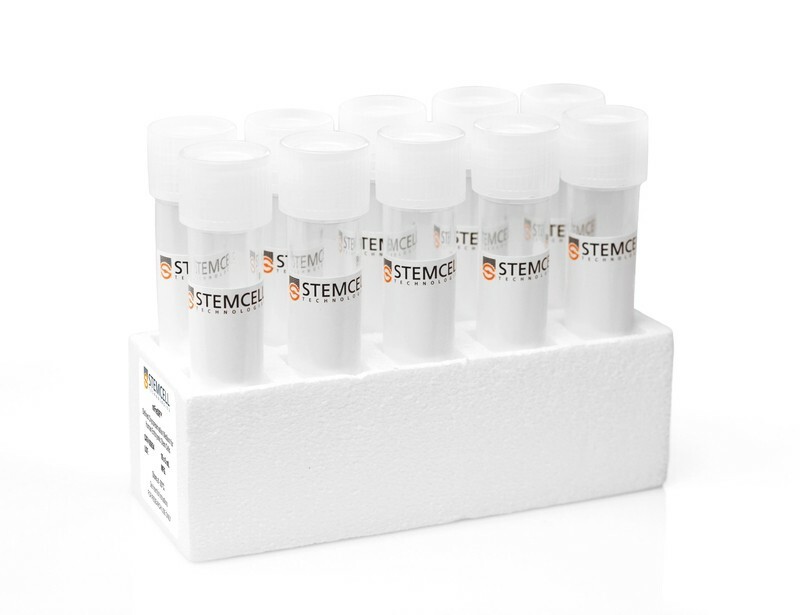 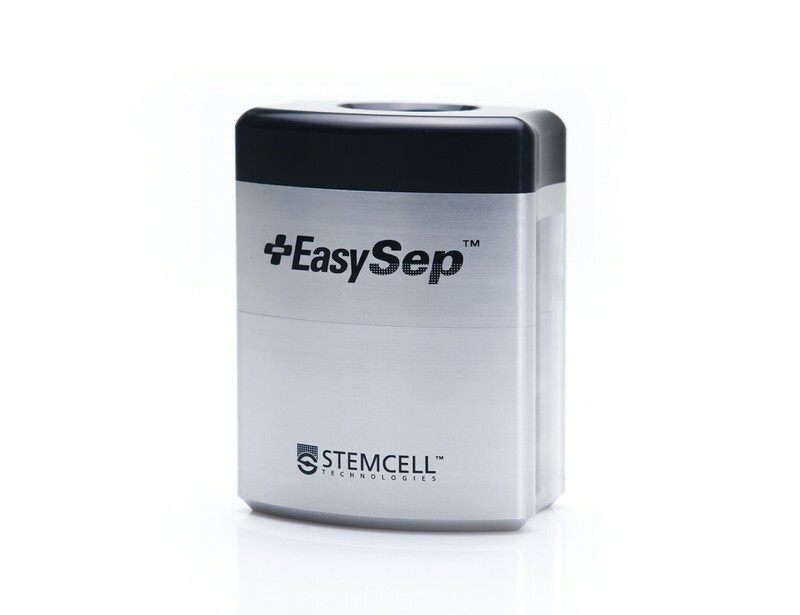 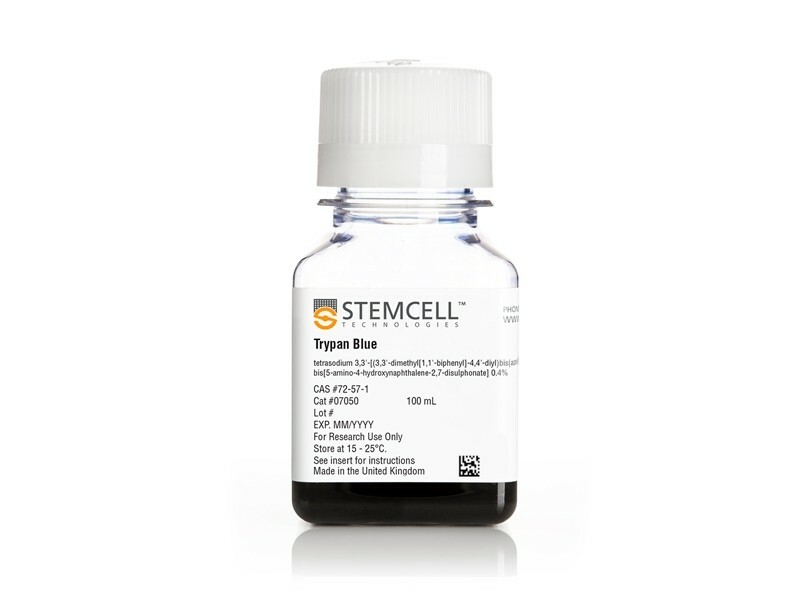 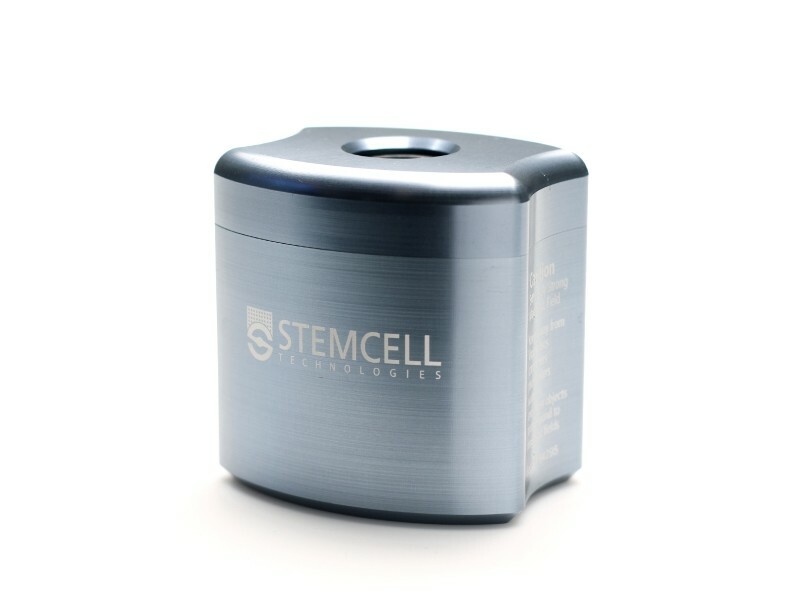 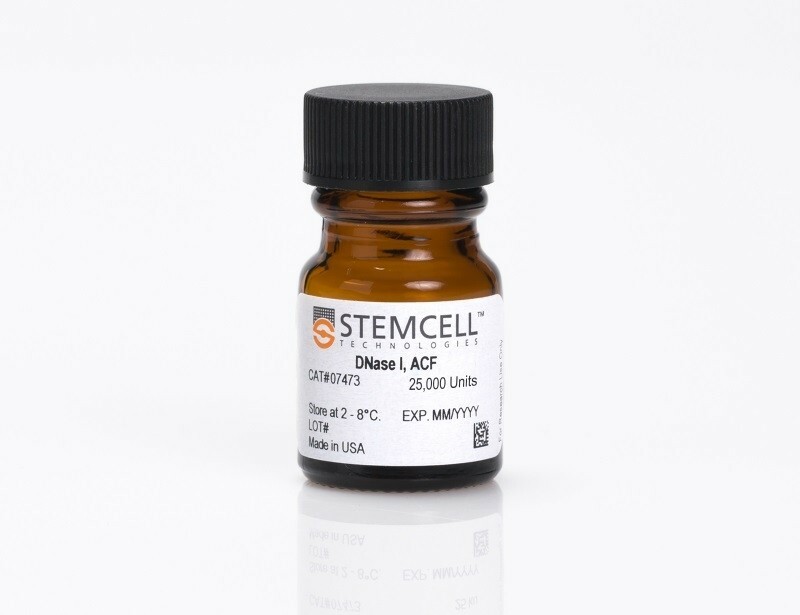 To study specialized myeloid subsets isolate cells directly from cord blood, peripheral blood or bone marrow with our immunodensity or immunomagnetic cell separation platforms. 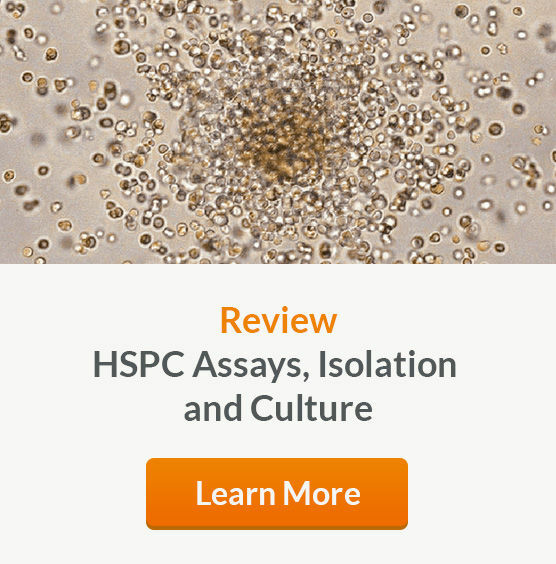 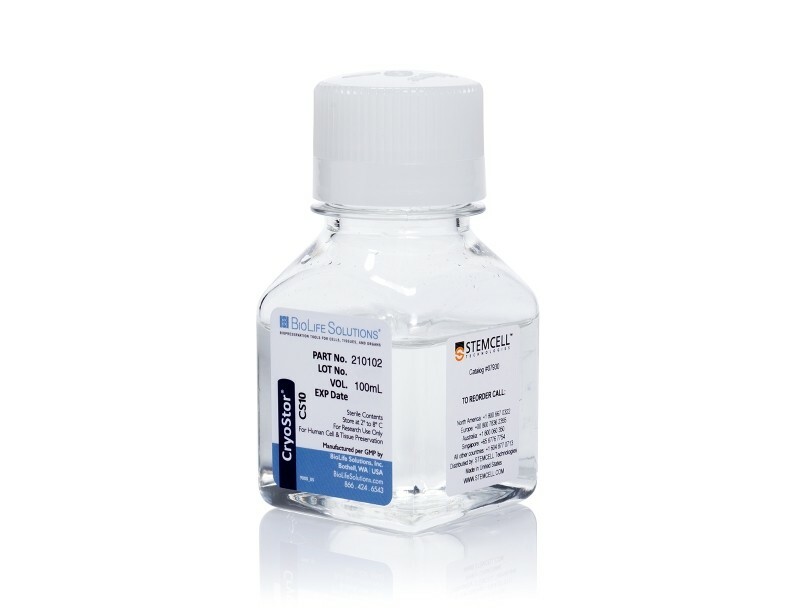 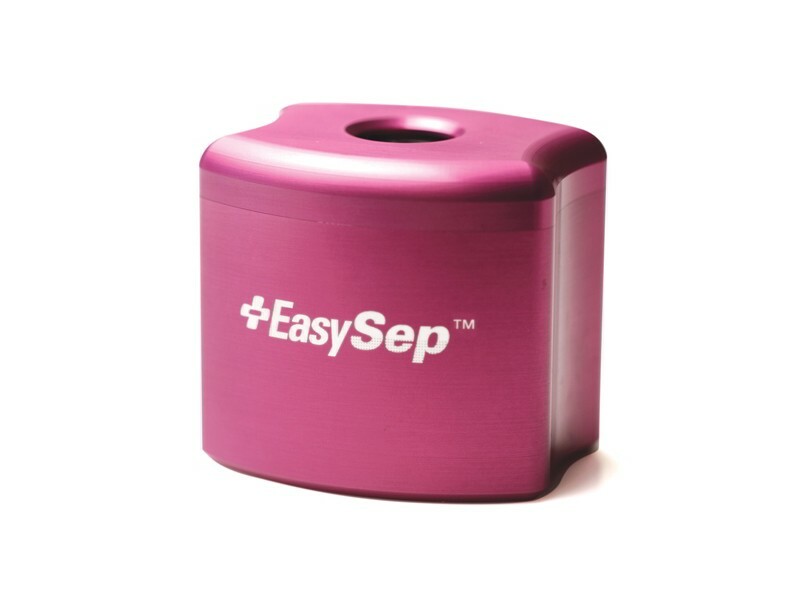 Choose from a wide range of positive selection isolation cocktails for a specific myeloid cell subset, or obtain untouched myeloid cells through negative selection. 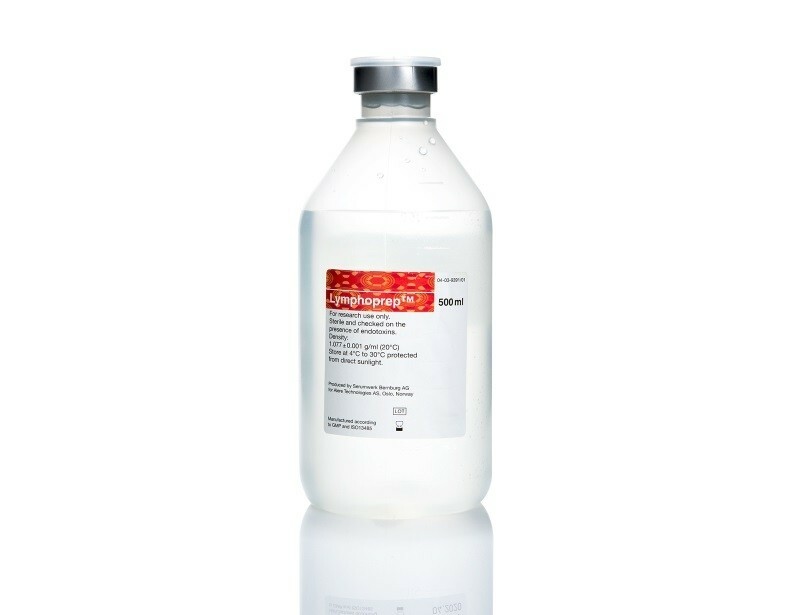 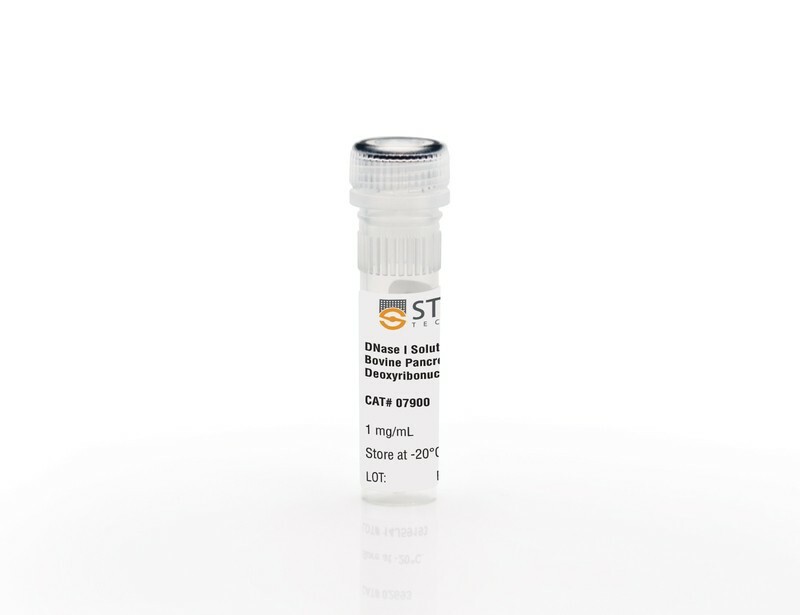 Isolated cells are immediately ready for downstream applications.